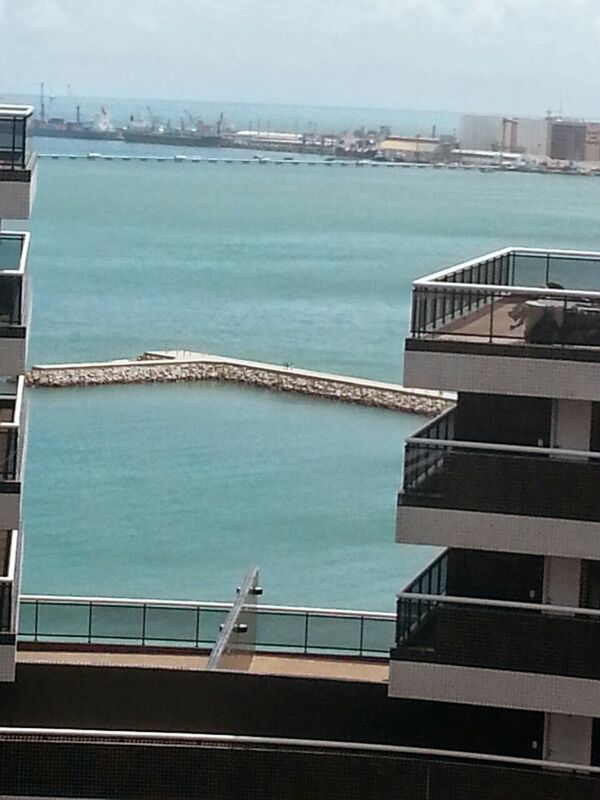 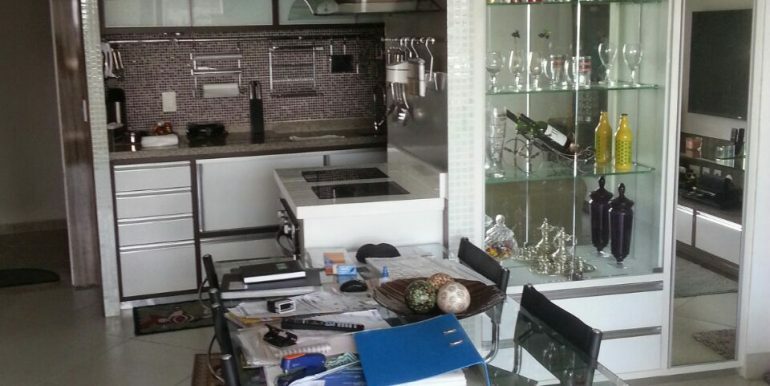 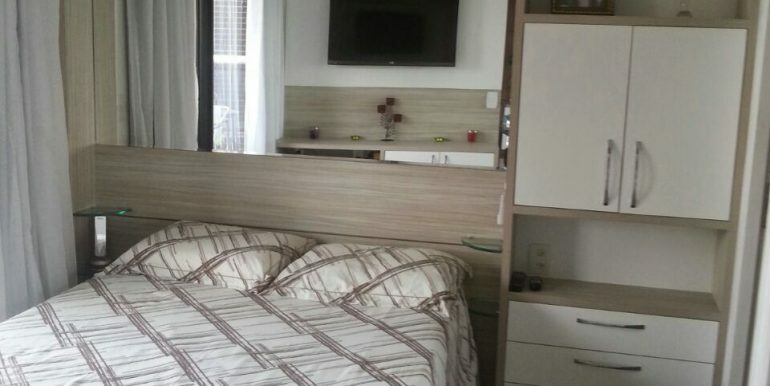 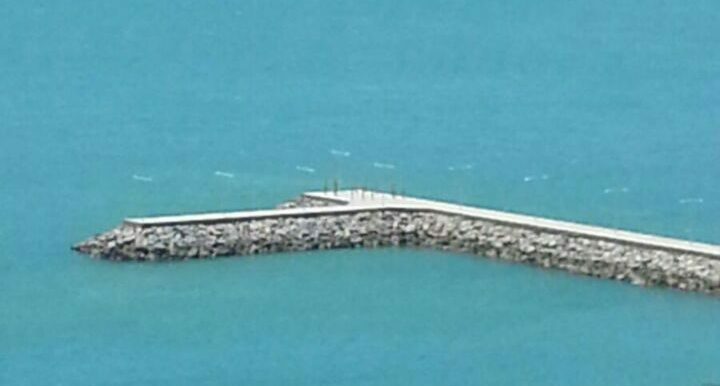 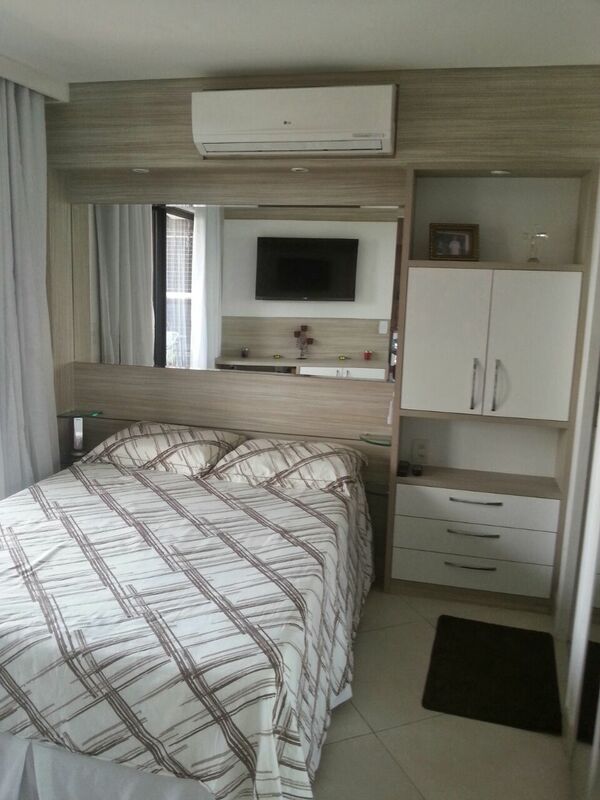 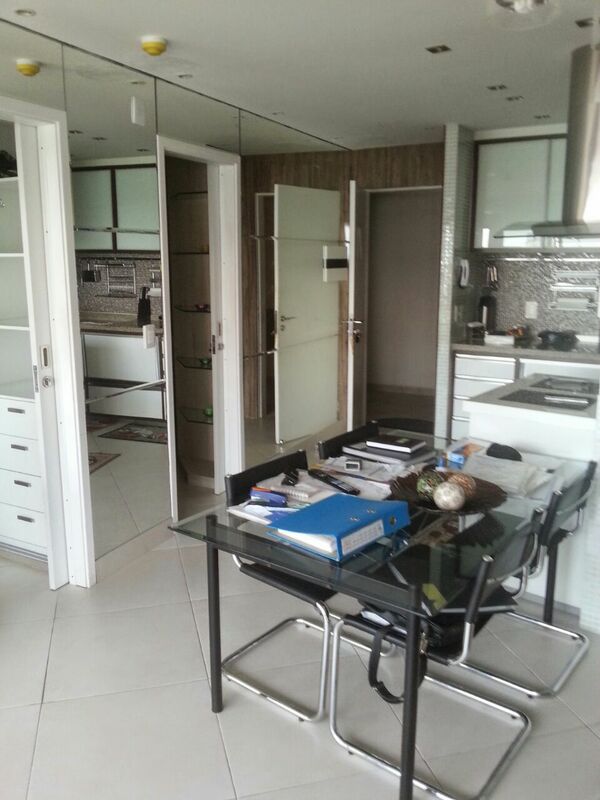 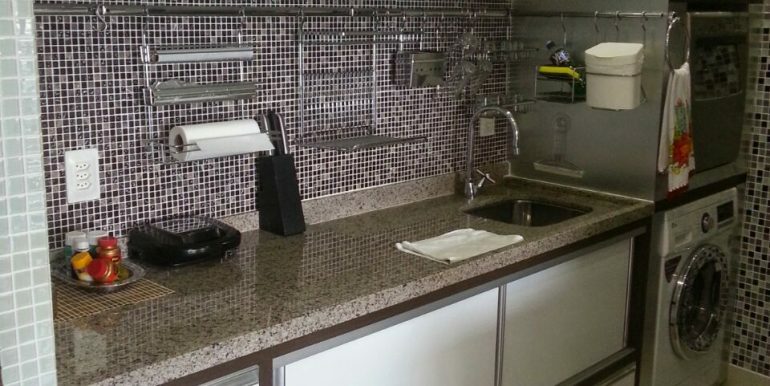 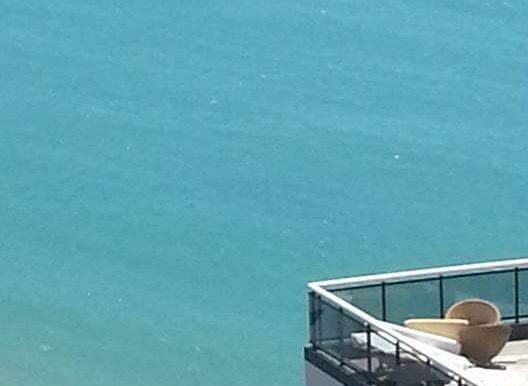 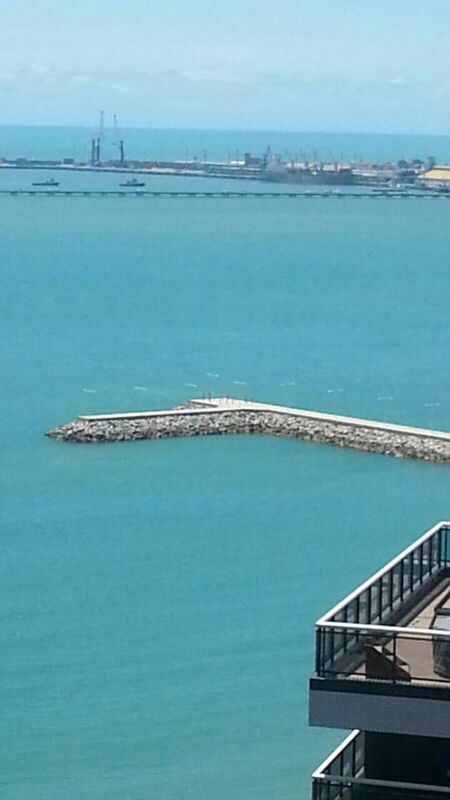 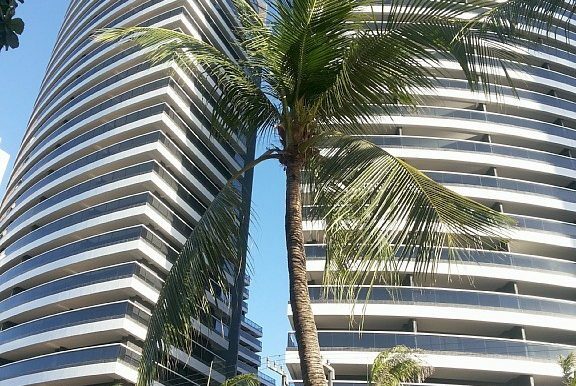 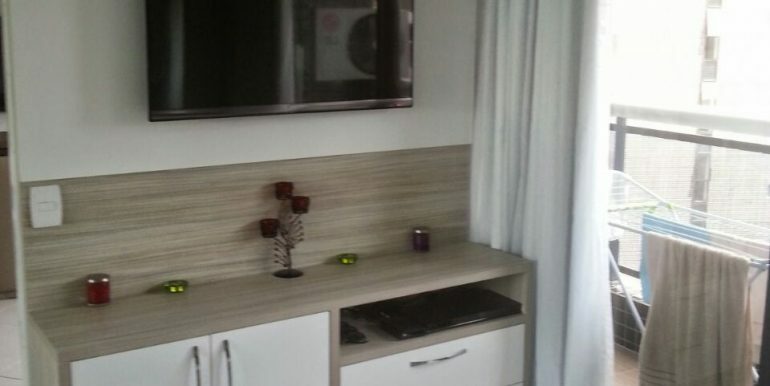 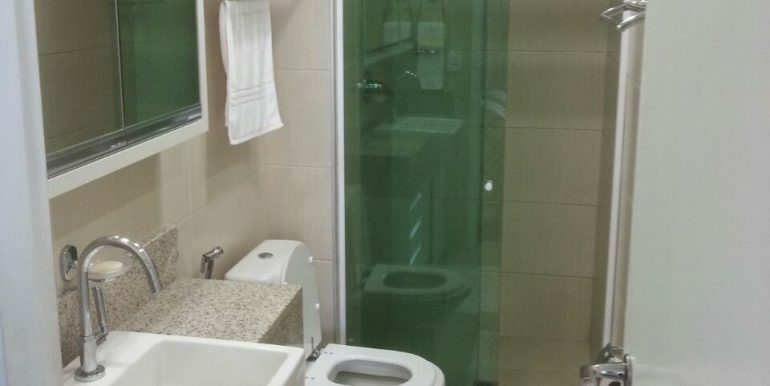 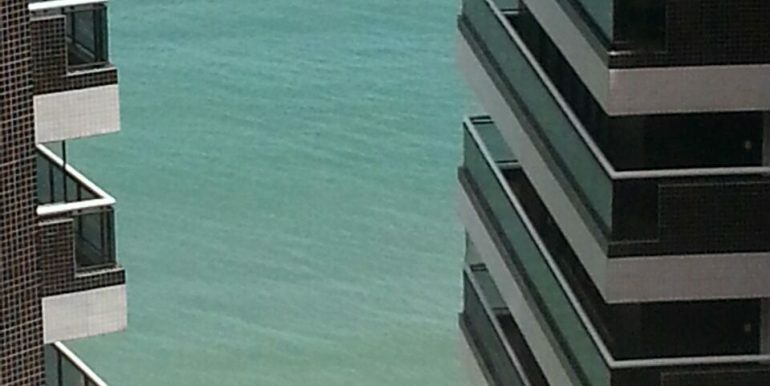 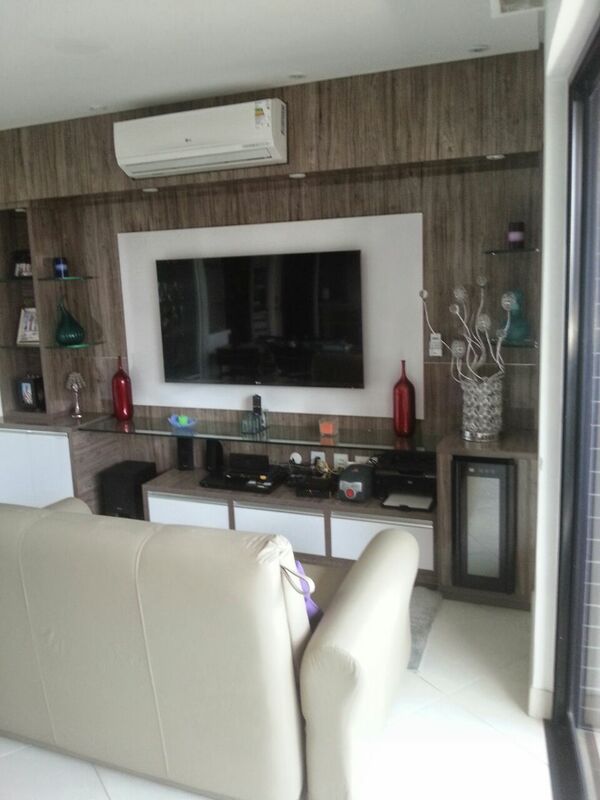 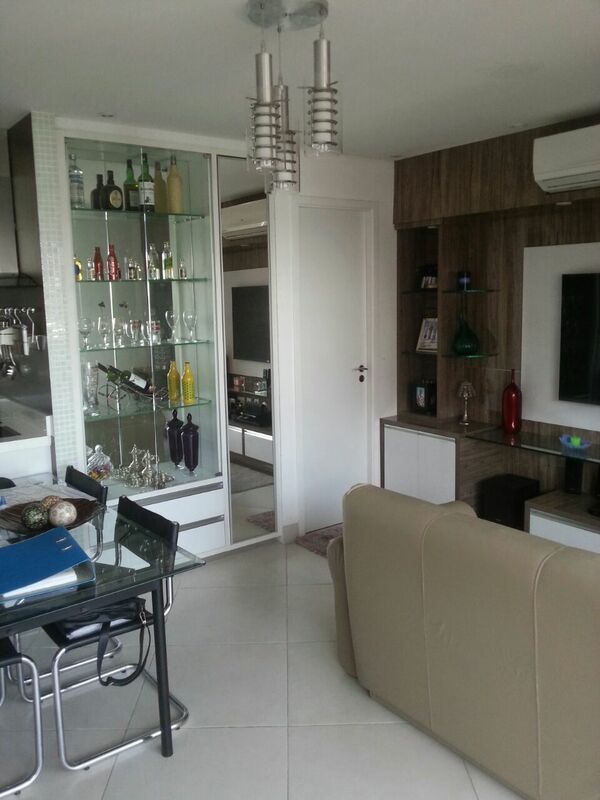 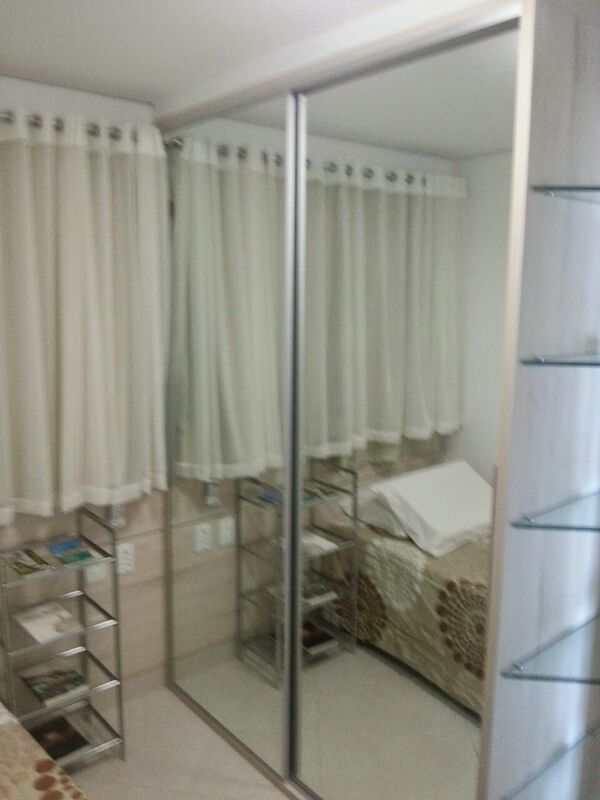 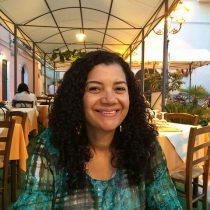 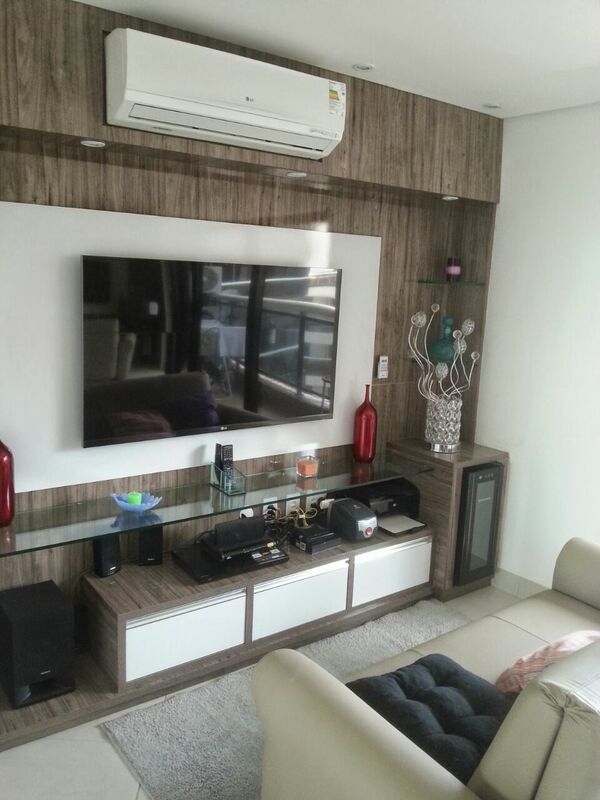 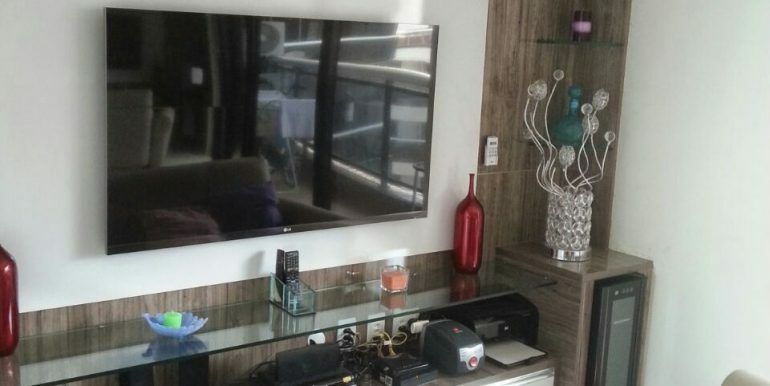 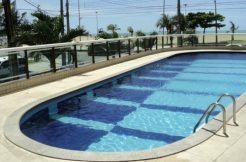 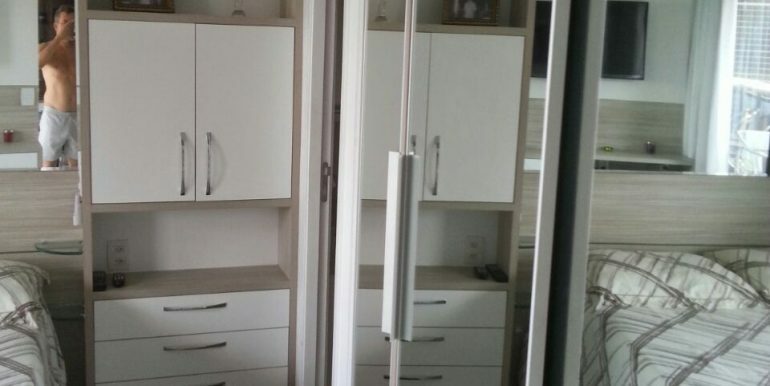 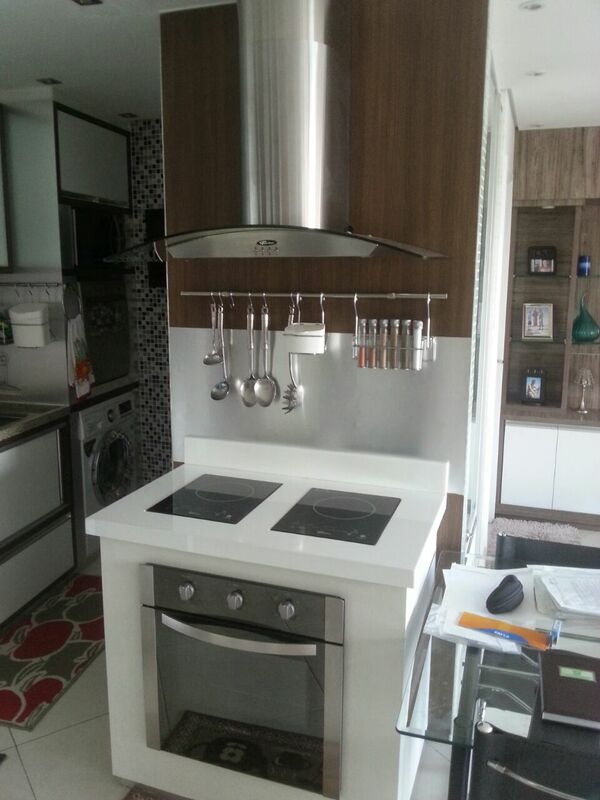 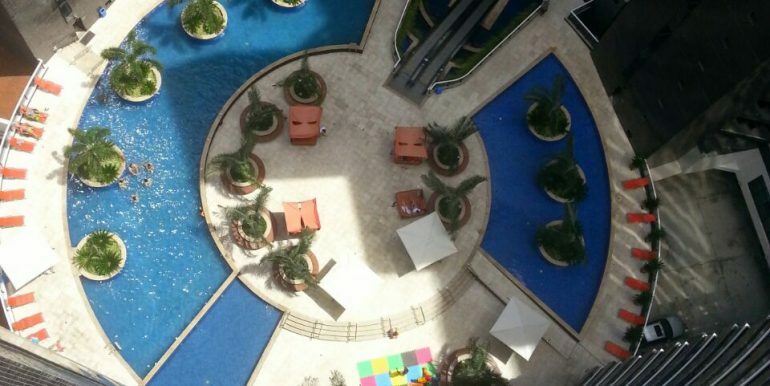 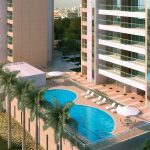 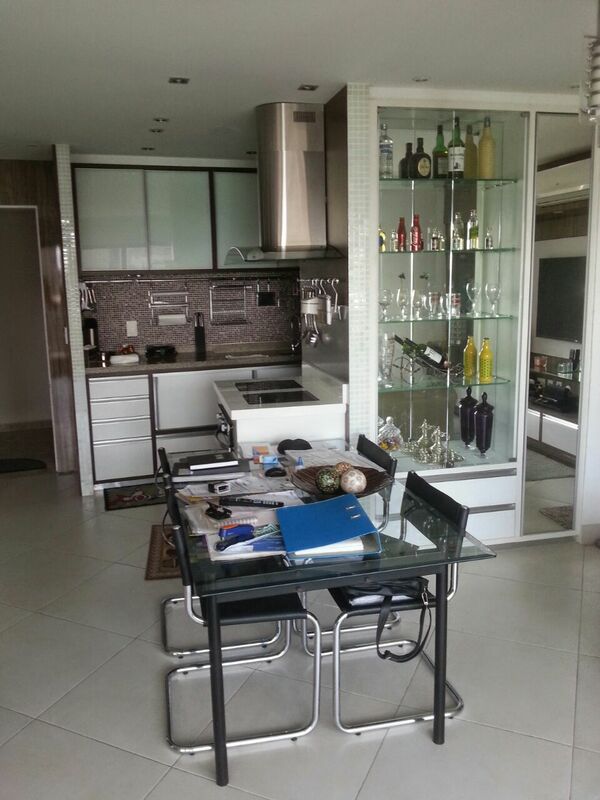 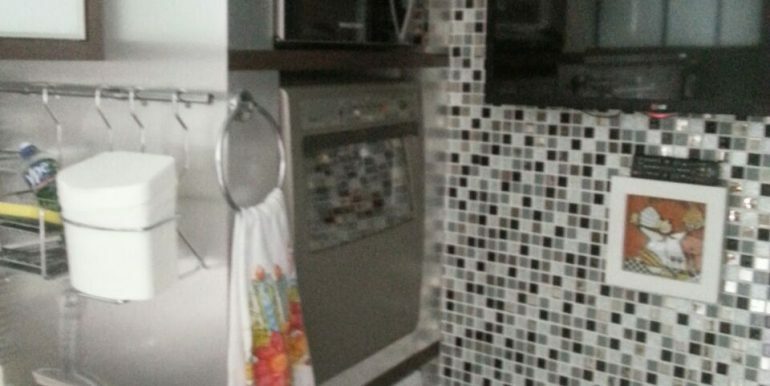 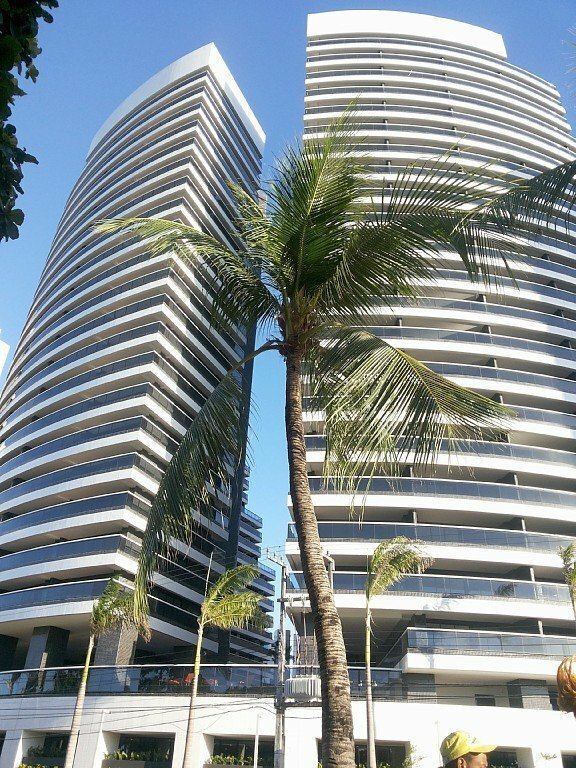 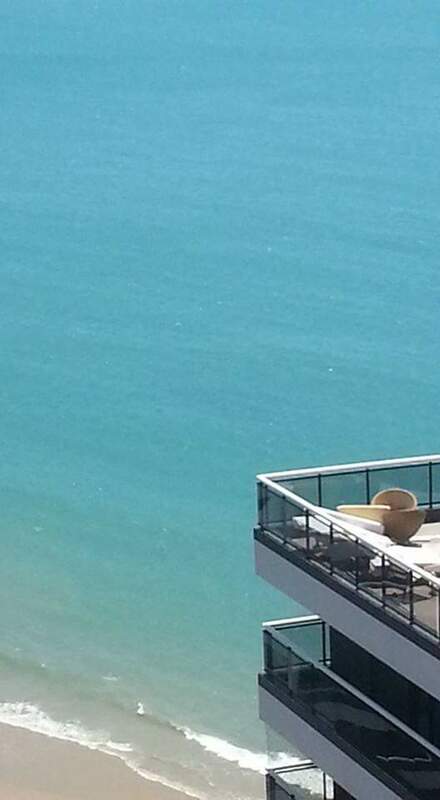 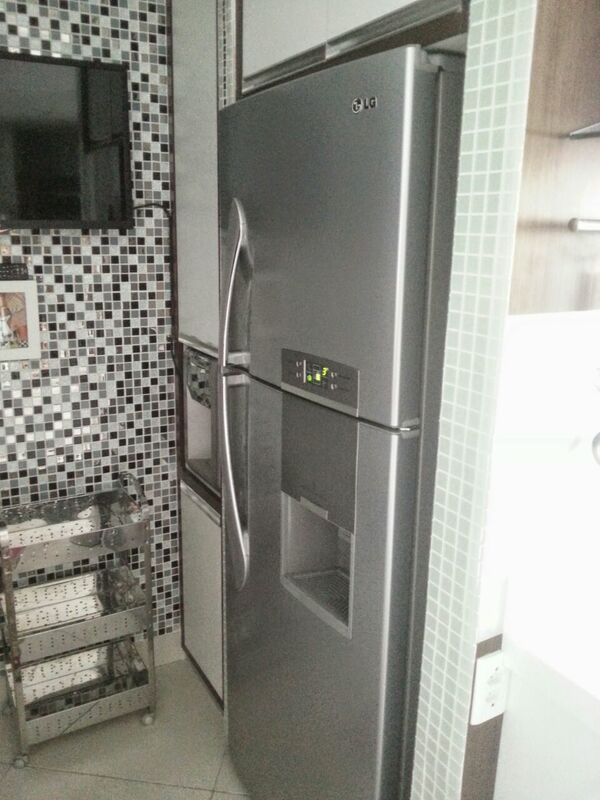 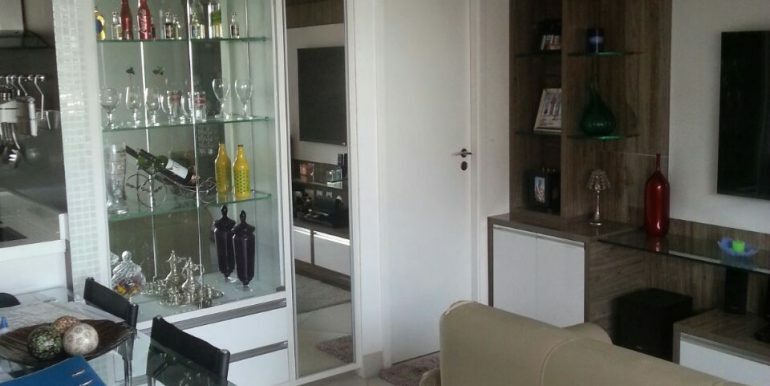 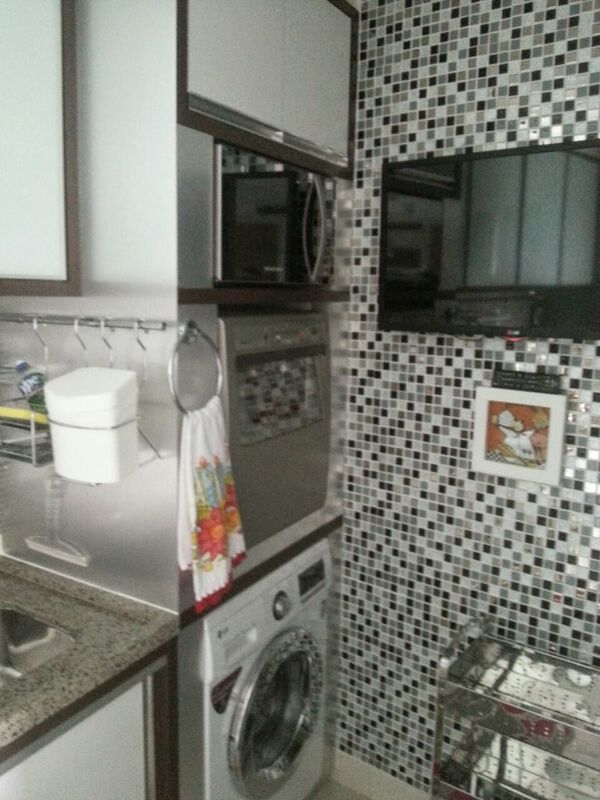 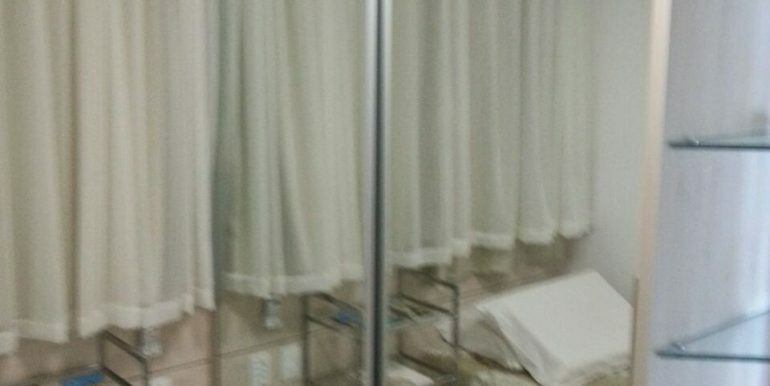 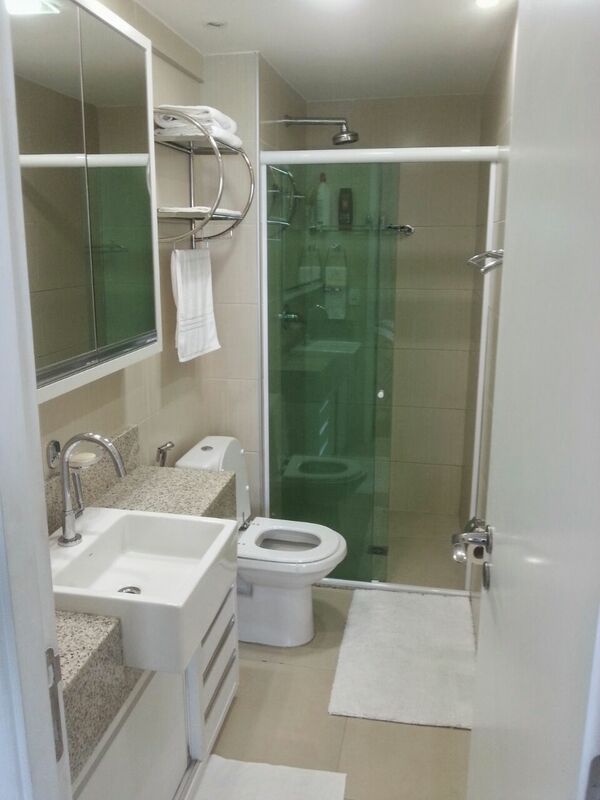 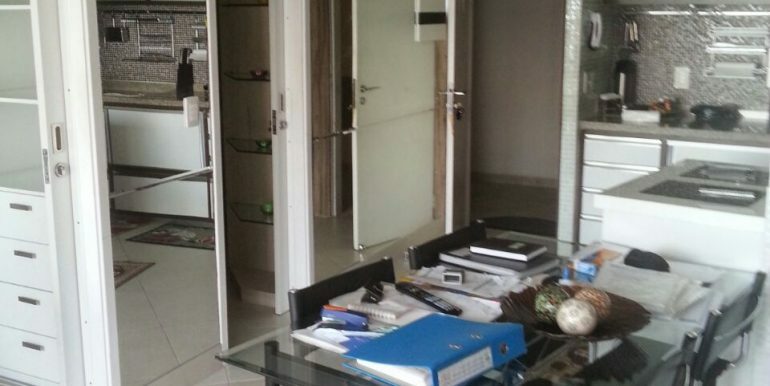 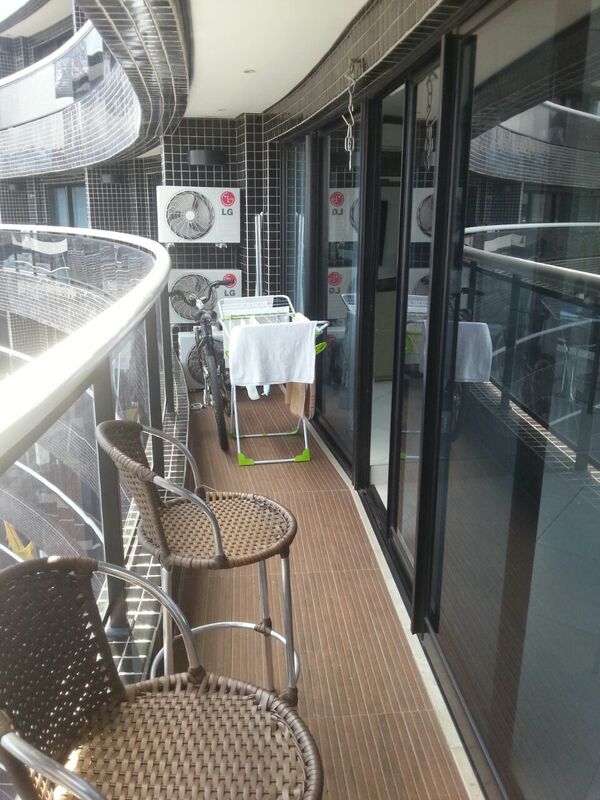 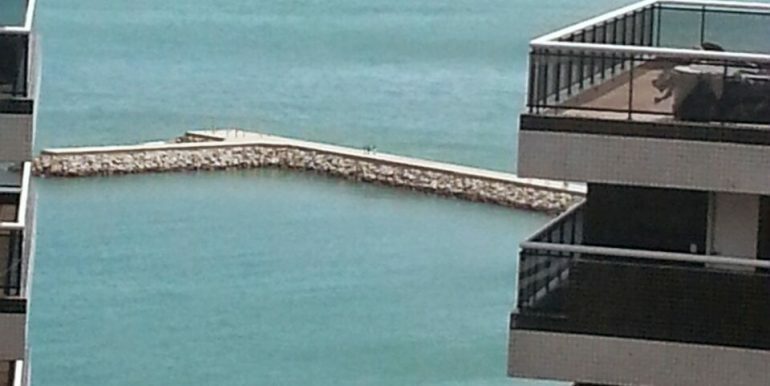 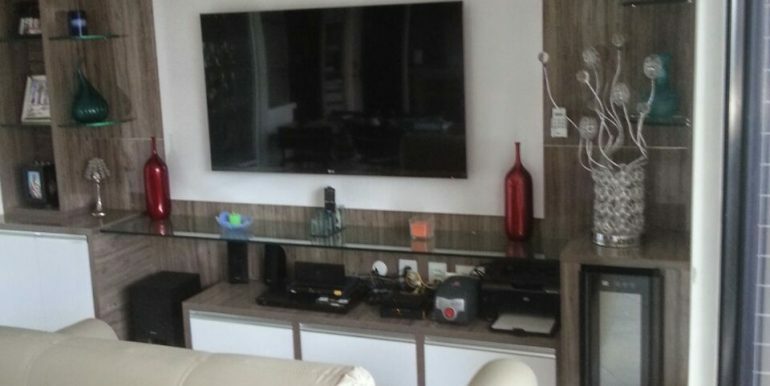 Beautiful 60.40 square meter apartment in Landscape Beira Mar Fortaleza. 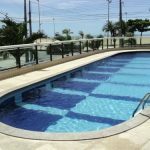 Top quality apartment for rent in the Landscape complex composed by 2 bed rooms whereby one is a suite with private bath room. 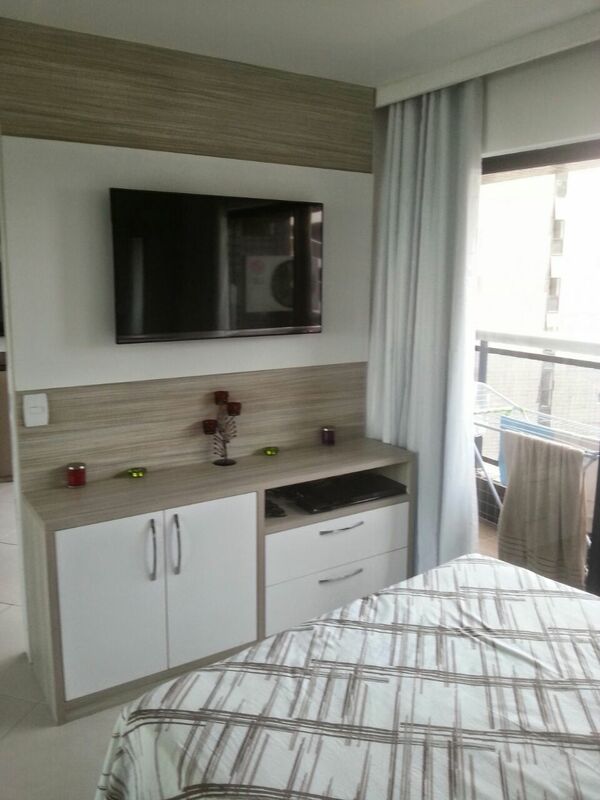 Comfortable living room with flat screen TV Wi-Fi internet and fully furnished. 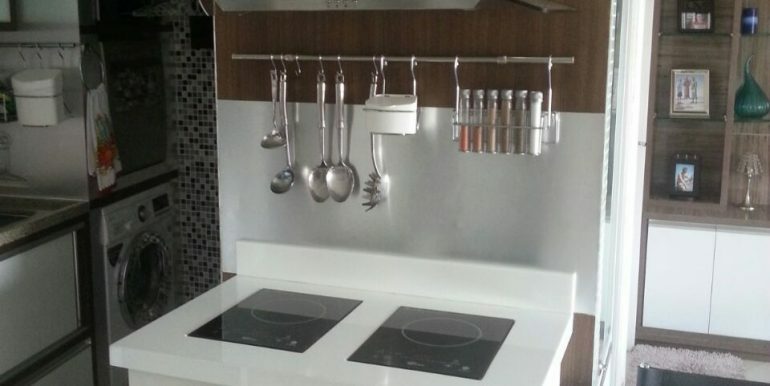 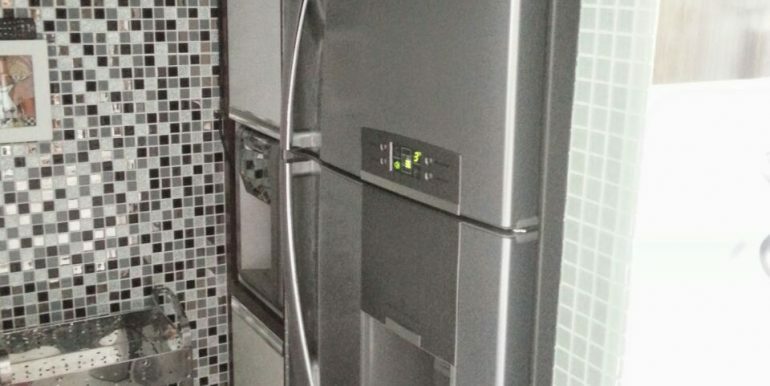 Top modern kitchen with utensils, wine cooler and washing machine. 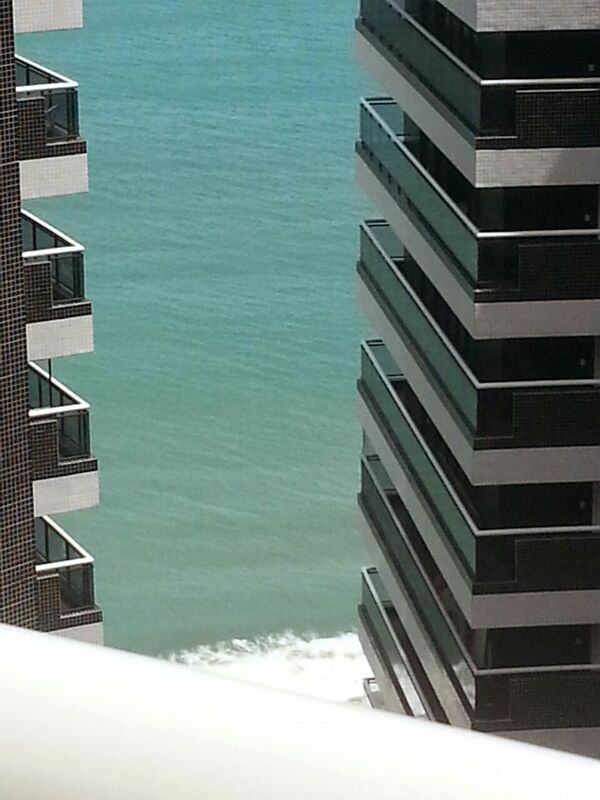 Veranda with beautiful view of the ocean. 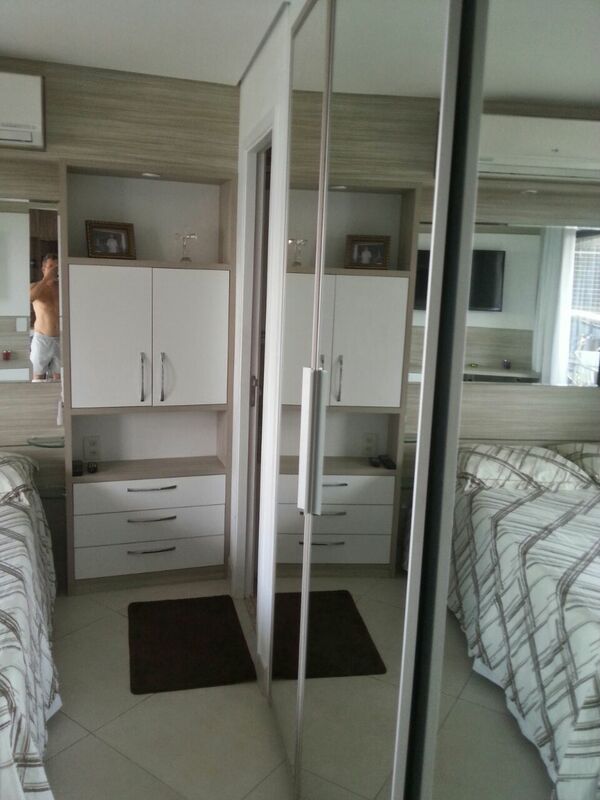 One garage place in the underground garage. 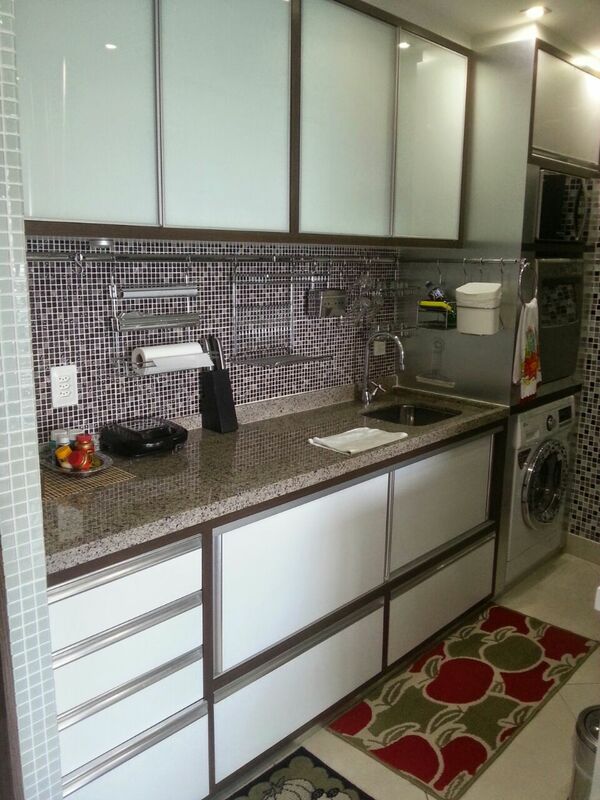 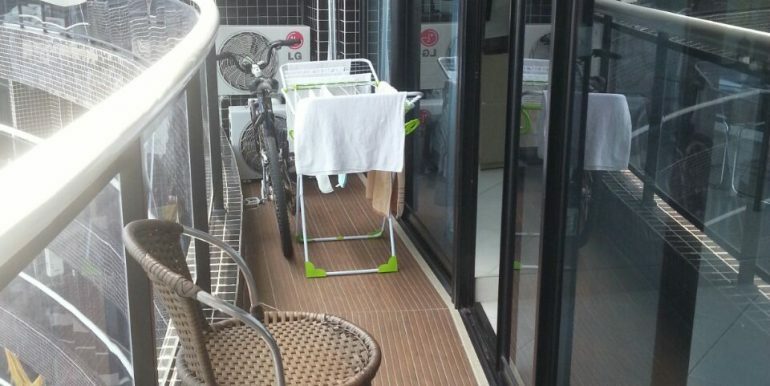 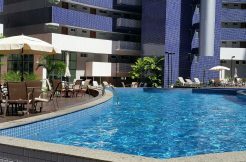 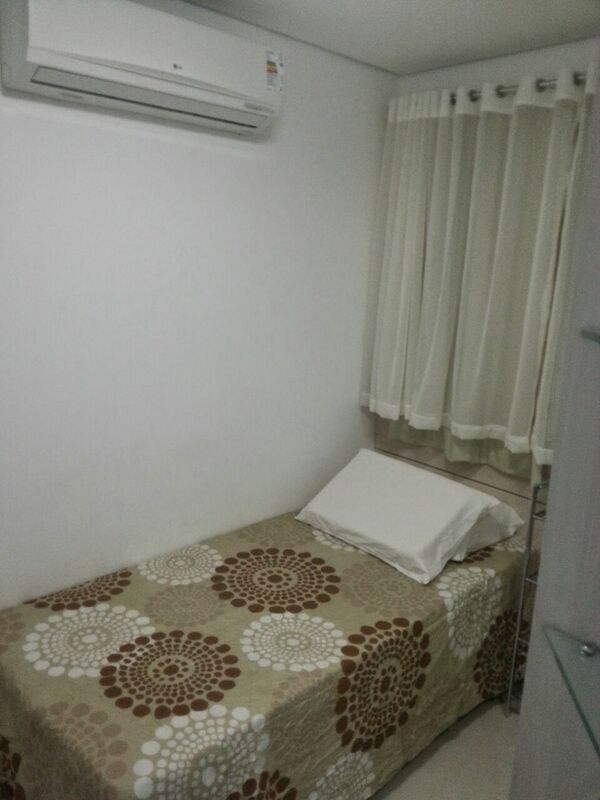 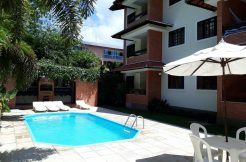 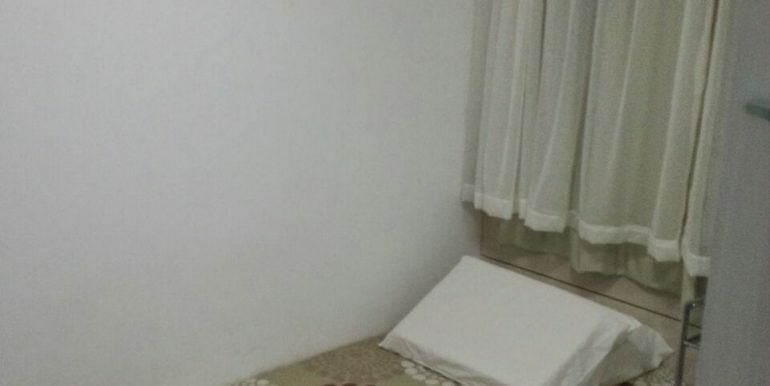 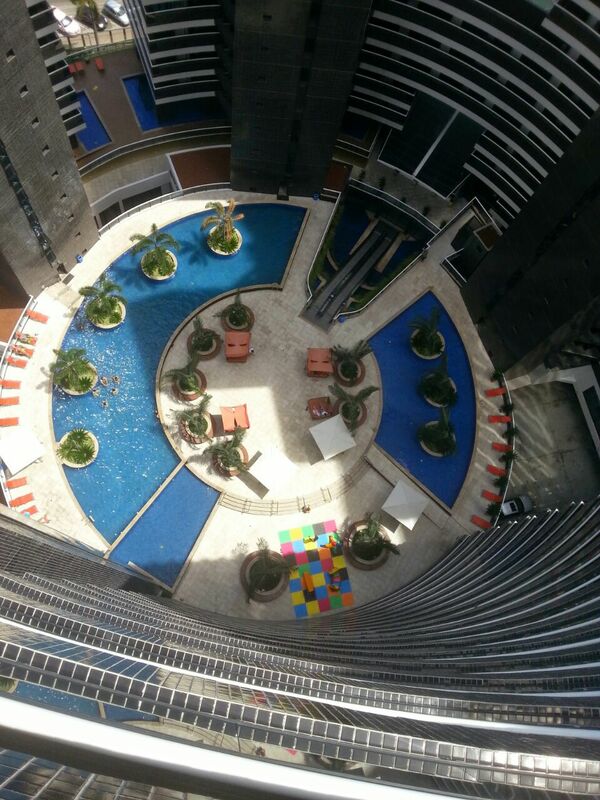 Rental price R$ 4500/month including TV, Internet, Condominium Fee and Local taxes.